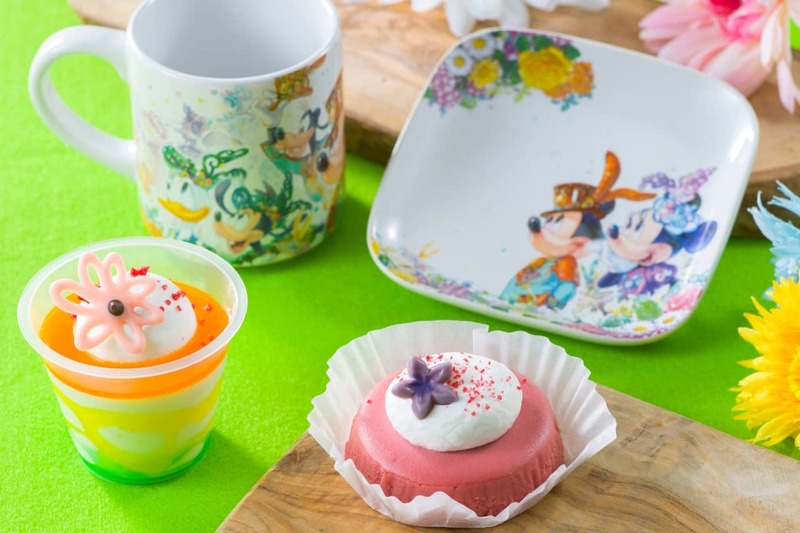 With the 35th Anniversary “Happiest Celebration!” just around the corner, Tokyo Disney Resort guests can now enjoy the first springtime offerings during Disney’s Easter at Tokyo DisneySea, including a sneak peek of the theme song for the celebration. Colorful decorations, entertainment, special menus and exclusive merchandise bring this season to life at the resort. Tokyo DisneySea will host an egg hunt for the very first time this year, and guests who find the whimsical eggs themed to Disney characters will receive with an exclusive Bunny Ears hair clip. At the Mediterranean Harbor, Mickey and Minnie are joined by Disney characters to perform in the renewed Fashionable Easter show celebrating the arrival of spring. Exciting pyrotechnics and the premiere of the theme song for the “Happiest Celebration!” make this show a can’t-miss. 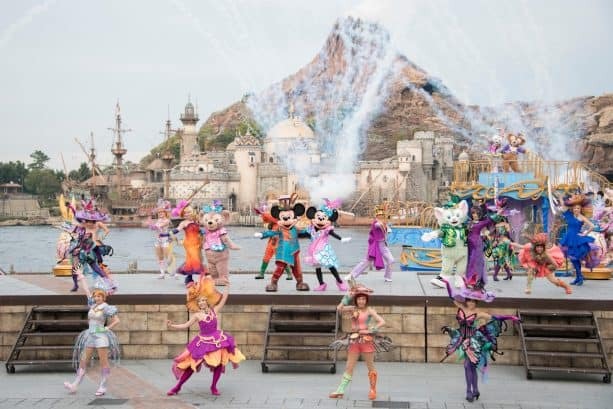 Over at Waterfront Park, members of the Tokyo DisneySea Maritime Band are also be dressed in new costumes in honor of the season. 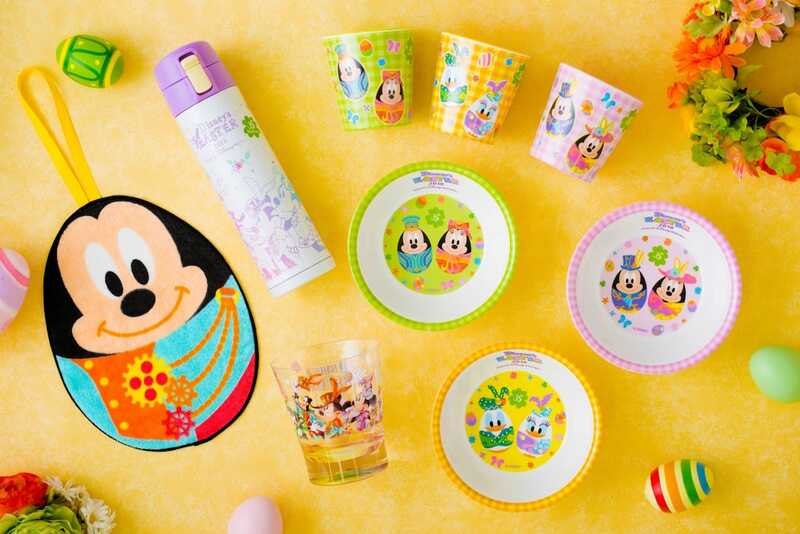 The first Tokyo Disney Resort 35th Anniversary merchandise is now on sale alongside dozens of new Easter designs, including the fan-favorite Bunny Ears Headbands and Easter “Bunny” Bonnets. Delicious new food and drink items are available at Café Portofino, New York Deli, Barnacle Bill’s, Sebastian’s Calypso Kitchen and Tropic Al’s. Disney’s Easter will be at the resort until June 6, and the “Happiest Celebration!” begins on April 15. 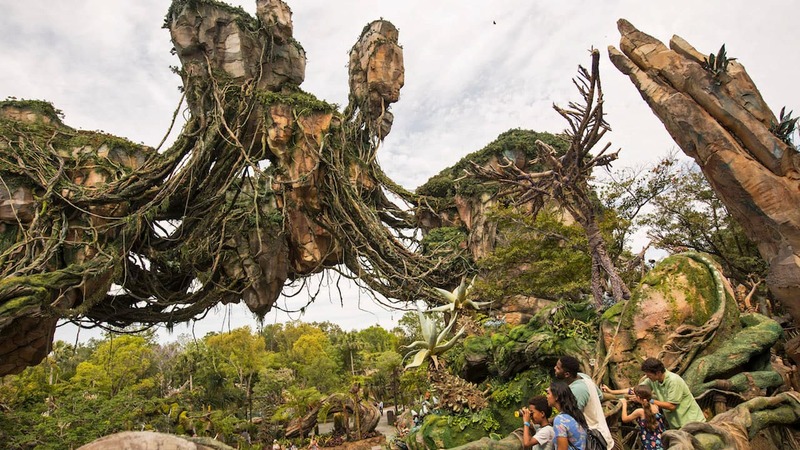 Stay tuned for more updates from Tokyo Disney Resort! Going in June, cannot wait!!!!! 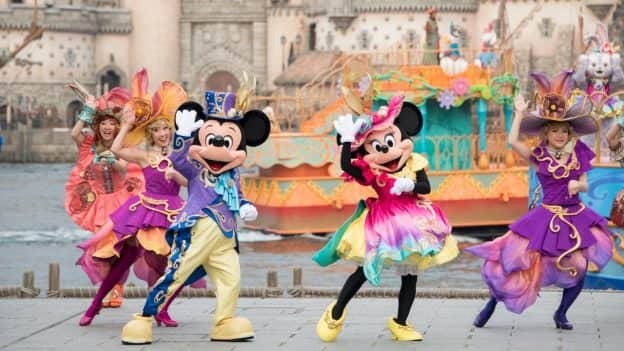 Tokyo Disney Resort’s festivities sound awesome! !